We have five smart doubles with large beds and two dorms - for four and for six guests. Bed linen and towels are always free of charge. 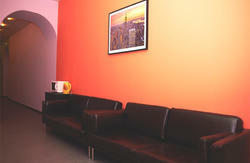 We will meet you in the airport or on the railway station - the transfer is free. 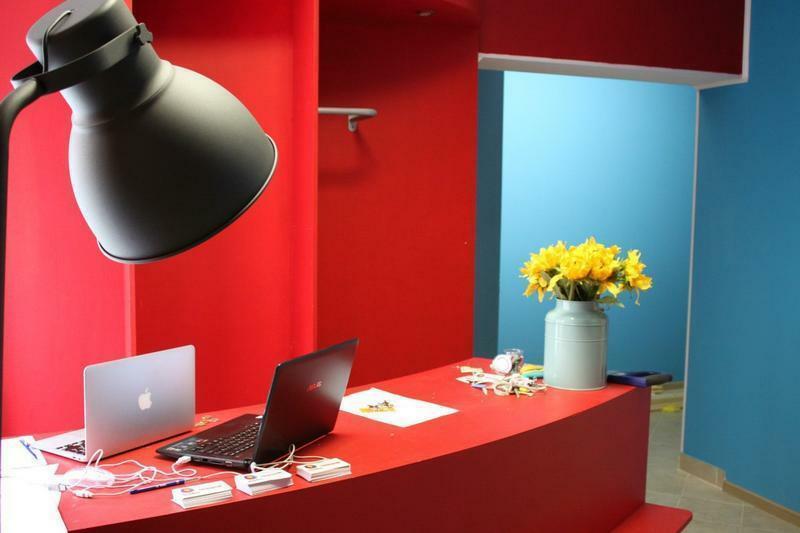 Everywhere in the hostel there is free wifi. You can rent a bike or even a scooter in the hostel or book a guided tour just at the reception desk. Our team will also recommend a restaurant and for sure will help with the tickets to the theater or somewhere else. The Russian legislation demands, that ALL the foreign citizens who are temporarily staying in Russia, must be registered by the authority, who represents the place of their stay in the regional Migration Department. Regarding to the above mentioned every foreign guest of the hostel will have to pay a fee which equals 250 rubles per person per stay on the arrival. The brown door to the left of the arch. 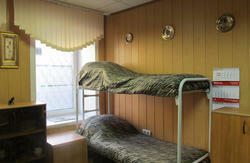 The hostel is located in the very center of Saint-Petersburg, on the bank of Fontanka River. Thats just 10 minutes to Nevsky prospect - the main street of the city, where most of the sights located.